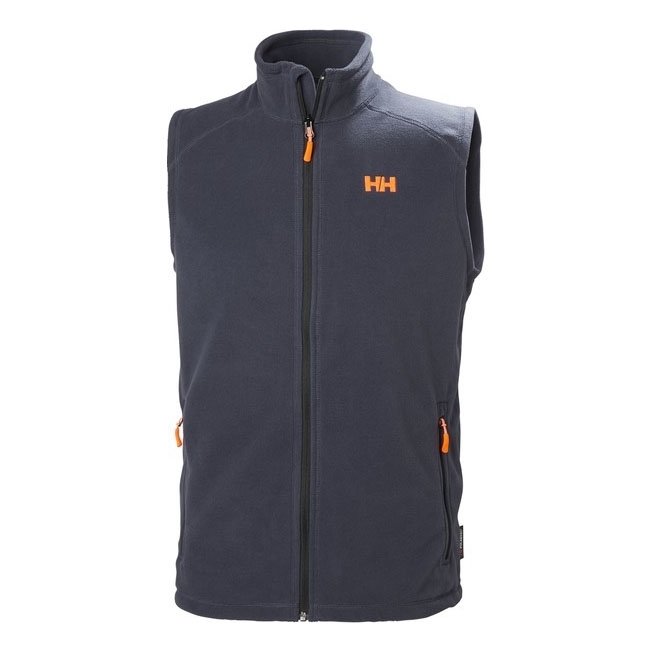 Helly Hansen Daybreaker Fleece Vest. This versatile fleece jacket is perfect to keep the outdoor enthusiast warm during all seasons. This super-lightweight full zip design is a must-have. 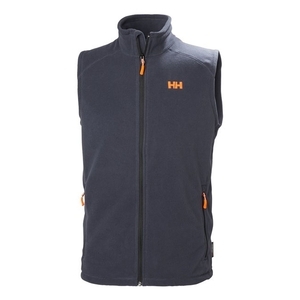 With great full year versatility, this lightweight brushed fleece vest works just as well for both sport and casual. Already reviewed.Not impressed with HH for this. Very poor effort from a 5 star company(HH).&nbsp;Too thin ,fleece of poor quality ,no hem drawstring (which is needed due to the lightweight material ), and in no way worth the &pound;40(Uttings &pound;30) price tag.&nbsp;Far better to go for one of the other higher end HH bargains on offer(or go for Ridgeline/Aigle waistcoats instead) .This product isn't worthy of being promoted by a great company like Uttings.Returned(sorry Uttings).